When we walk with the pillar of cloud by day and the pillar of fire at night, then we can trust that our moments of greatest defeat are, in reality, our greatest moments of victory. It's tempting, when confronted by the sea on one side and a hostile army on the other, to lose faith and ask, "Why did you bring me out here in the desert to die?" But stand still. The Lord will fight for you. The most difficult moments of life are the opportunities God uses to show His power. The most challenging situations create the most impactful testimonies in the lives of God's people. 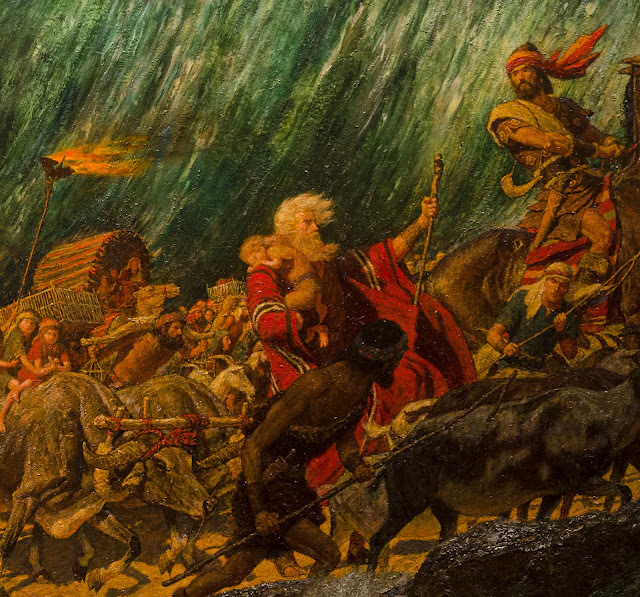 Throughout the history of the Bible, and even into the present day, we point to that moment at the Red Sea. This is what our God can do!